Lead work is a traditional skill and there aren’t many specialists around who concentrate and actually enjoy working with lead. 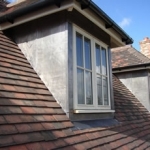 Coupled with the fact that lead is so expensive at the moment, the job to find a skilled craftsman becomes harder so at Glasswood we have the experience to tackle any project, from listed building to churches. Glasswood roofing solutions prides itself on offering the highest levels of customer service from Initial contact to completion of the roof at a competitive price. 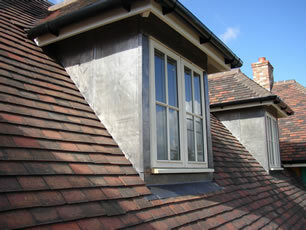 We pride ourselves on offering quality innovative and permanent Solutions to leaking lead flashing. Gasswood offers a complete lead work service and we proudly claim for providing high quality services to all our customers. With the help of experienced lead roofers, we can provide chimney repairs, comprehensive lead work and roofline replacements.